Our professional experience enables us to know what garage door owners want to learn about their complex systems. Therefore, we had our experts write a few blog posts about garage doors, their various parts and how they can achieve longevity. 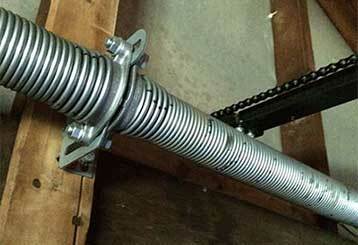 There are two main types of garage door springs - extension and torsion. They vary greatly in how they act and how they are installed. Click here to learn more.